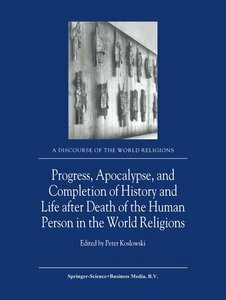 Leading scholars of Judaism, Christianity, Islam, Hinduism, and Buddhism have created with this volume a first-hand source of information which enables the reader to gain a better understanding of these five world religions and their teachings on nature and technology. Foreword. 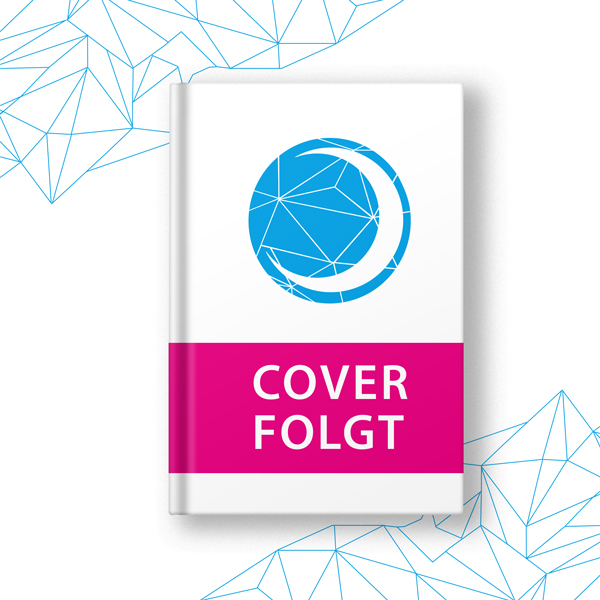 Introduction to the Three Discourses at the World Exposition EXPO 2000 Hanover `Humankind, Nature, Technology'. 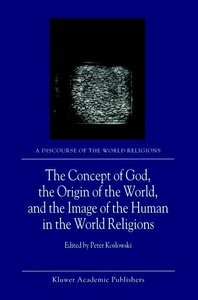 Nature and Technology in the Religions; P. Koslowski. 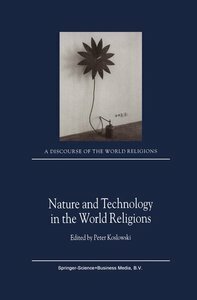 Humankind's Relationship with Nature and Participation in the Process of Creation through Technology in the View of Judaism; M. Brumlik. The World as Creation and Creation as a Cosmotheandric Reality in Christianity; F.X. D'Sa. Humankind's Relationship with Nature and Participation in the Process of Creation by Technology from an Islamic Point of View; A.A. Engineer. Discussion of the Relationship to Nature and Technology in Judaism, Christianity, and Islam. The Process of the Deification of the Human Person and Technology in Eastern-Orthodox Christianity; S. Horuzhy. Discussion of the Deification of the Human Person and the Role of Technology in Eastern-Orthodox Christianity. Naturalism and Humanism in Creation and Construction in Hinduism; D.P. Chattopadhyaya. Veneration of Nature, Use of Nature, and Self-Improvement of Humankind by Technology in the Sramana Tradition (Buddhism and Jainism); S.S. Antarkar. Discussion of the Relationship to Nature and Technology in Hinduism, Buddhism, and Jainism. An Attempt to Synthesise from a Hindu Perspective the Received View of Creation, the Relationship between Humans and Nature, and the Role of Technology; D.P. Chattopadhyaya. Concluding Discussion of the Relationship to Nature and the Interpretation of Technology in the World Religions. Conversation between the Representatives of the World Religions after the Conclusion of the Public Discourse. Contributors. Index of Persons.